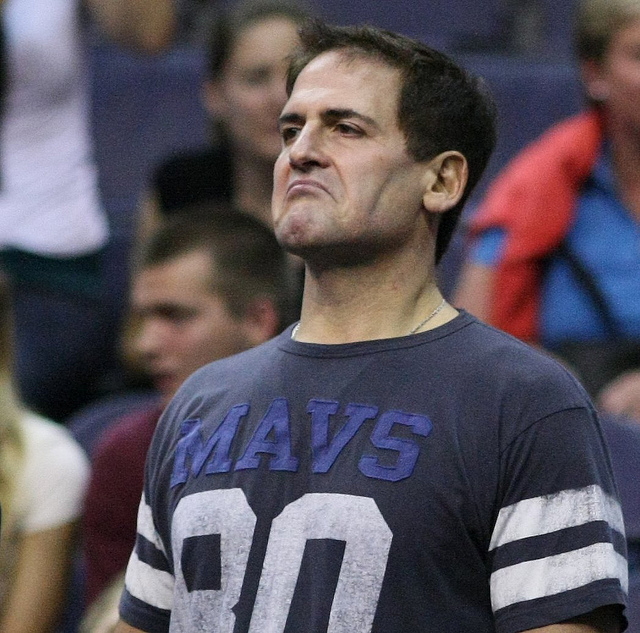 What would the sports universe be like without Mark Cuban? Cuban, the most quotable American sports owner of all time, recently sounded off on his opinion of the NFL’s new television deal to reporters on Sunday after a Dallas Mavericks loss to the Brooklyn Nets. The man who has been fined more than $2 million by the NBA for his sharp tongue wasn’t pulling any punches. Cuban’s remarks were inspired by the NFL’s new television deal with CBS, which will see more Thursday night games broadcast on national television — rather than the league’s NFL network — as well as possibly featuring games on Saturday and Wednesday. 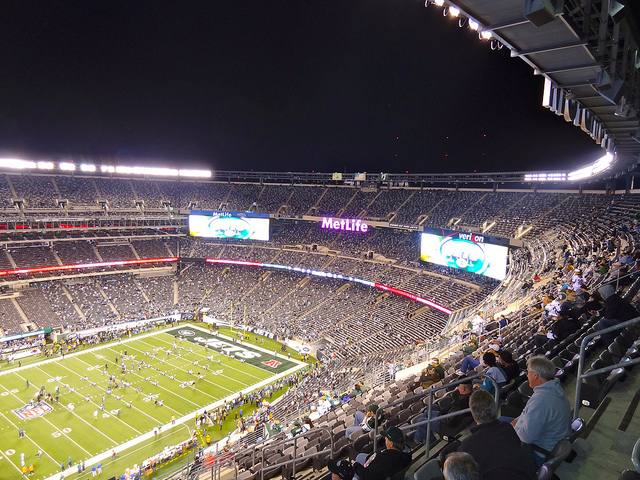 Currently, the NFL features games on Monday, Thursday, and Sunday. Football is America’s most watched televised sport by a large margin.